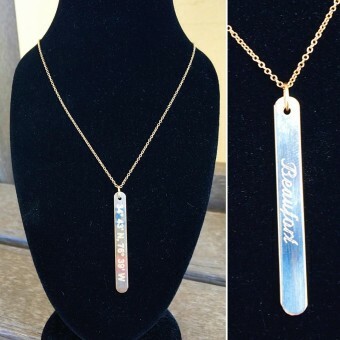 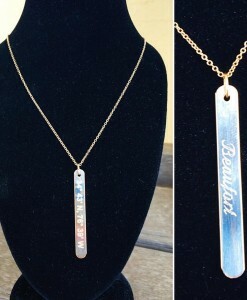 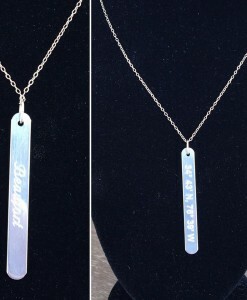 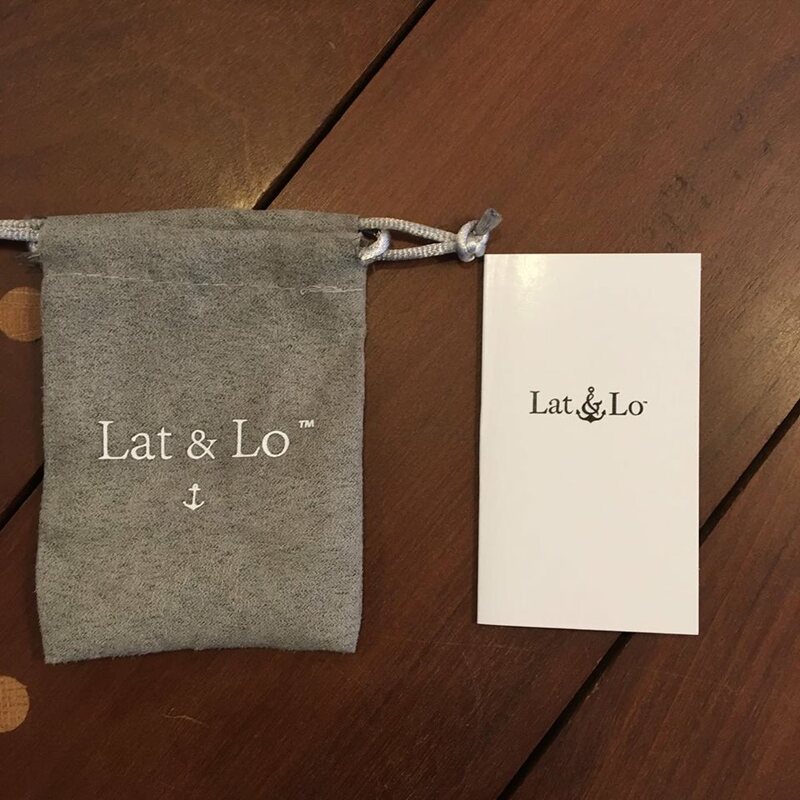 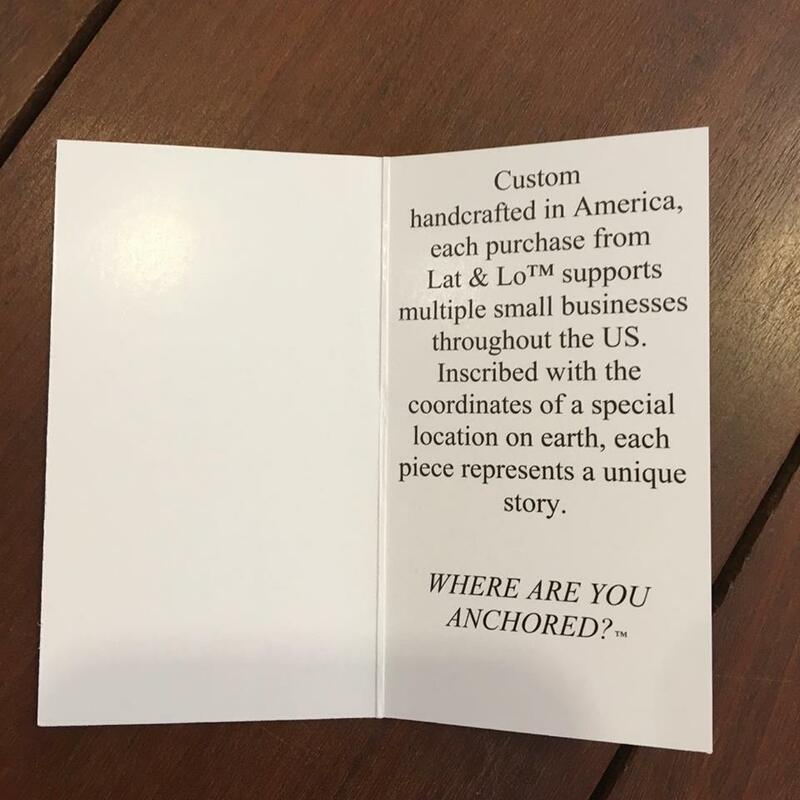 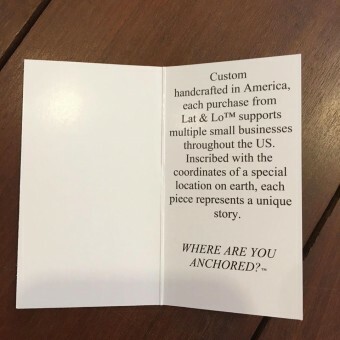 Show your love for your favorite small town with one of these gorgeous custom Lat & Lo necklaces! 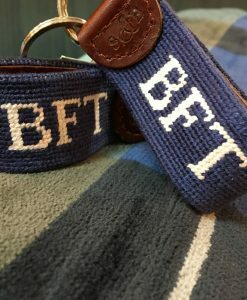 They can be easily stacked with other necklaces and/or worn into any wardrobe. 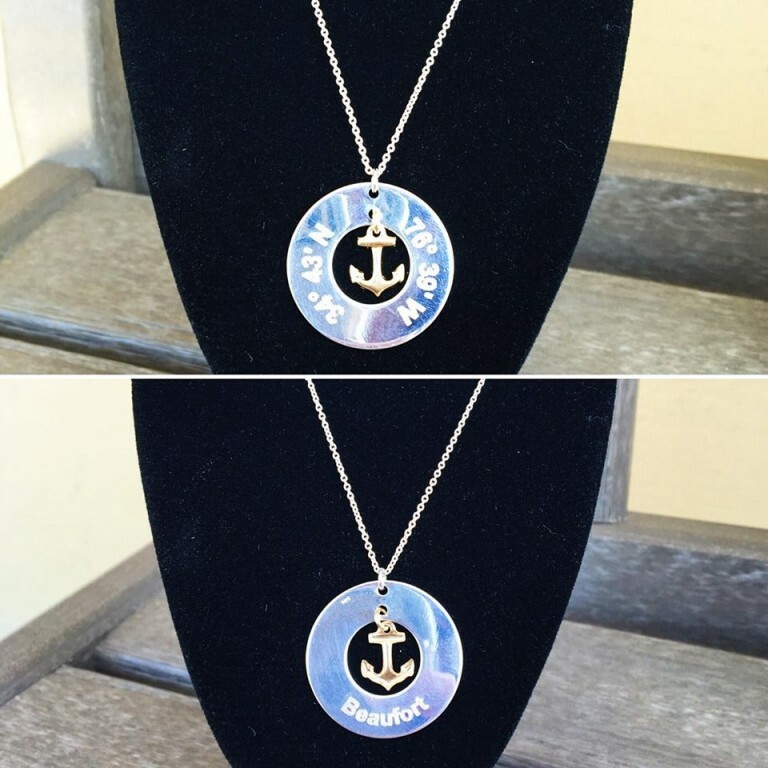 This necklace has a sterling silver outer circle and a 14KG anchor in the center.